We’re starting to think about what kinds of valentines the girls want to share with their classmates this year. 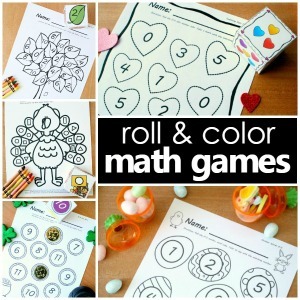 I love the idea of a valentine that kids can play with long after Valentine’s Day, so we’ve created a couple of easy to prep, free printable valentines that the girls can share with friends. 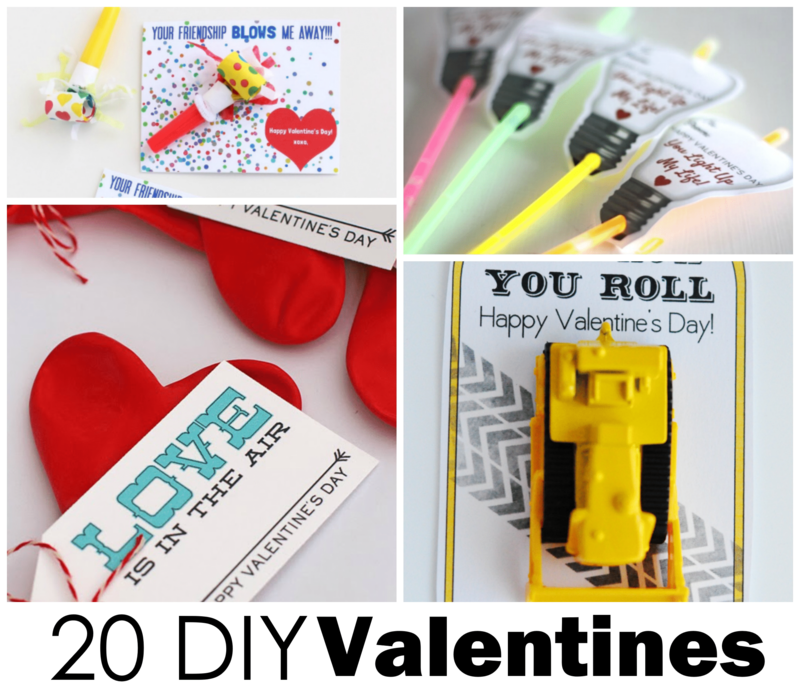 The Safari Ltd. Toobs are just the right size for attaching to DIY valentines. For our fairy theme we used the Fairy Fantasies Toob. 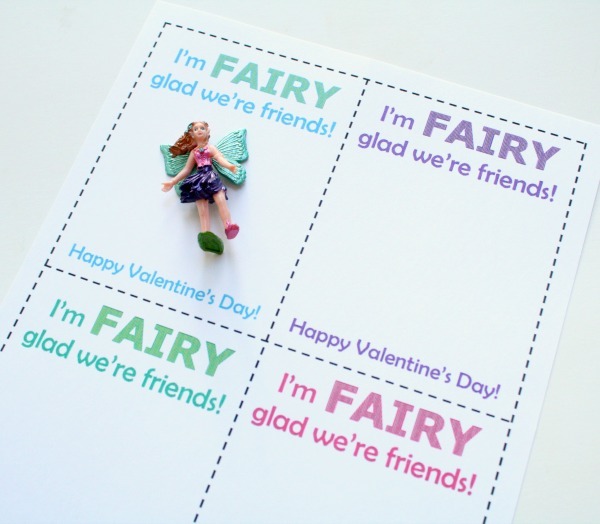 Once you have your fairies, you’ll just need to download the valentine free printable below and print as many as you need for your child’s friends. Cut them out. Poke two small holes where you can lace ribbon or string through to attach each fairy. If your child would like to personalize the valentines you can take time here to write names or messages on the back of the valentines. Finally attach the fairies. 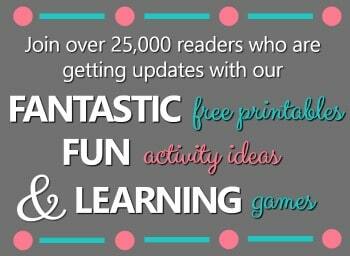 We used sparkly curling ribbon to add a little extra fun to these ones. 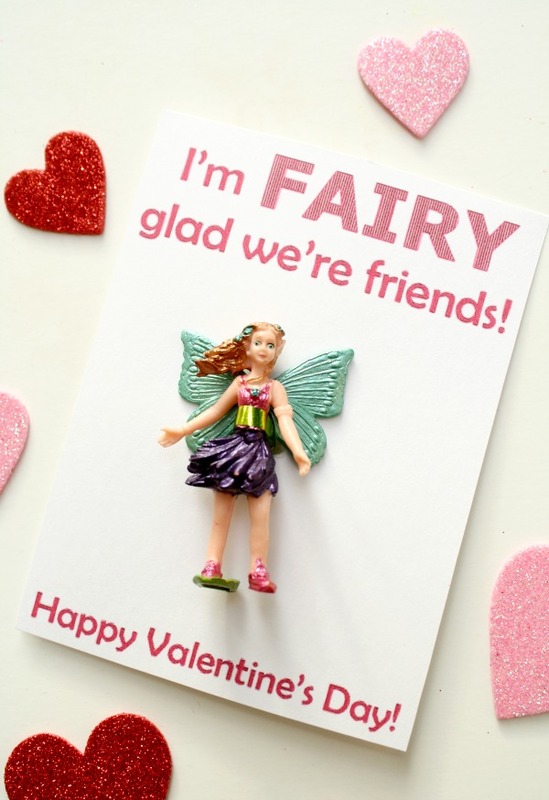 Have a FAIRY happy Valentine’s Day!